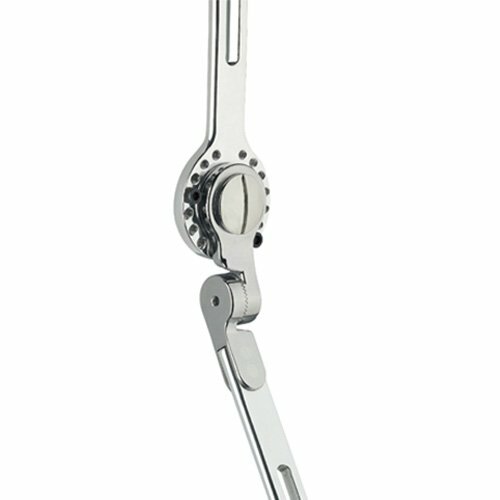 Model 147 incorporates the Becker 2041-C hip joint, which allows incremental adjustment of flexion/extension in 20 degree increments and abduction/adduction in 9 degree increments. * All Extra small models are sent with a variant of our 2040-C Econohip joint. 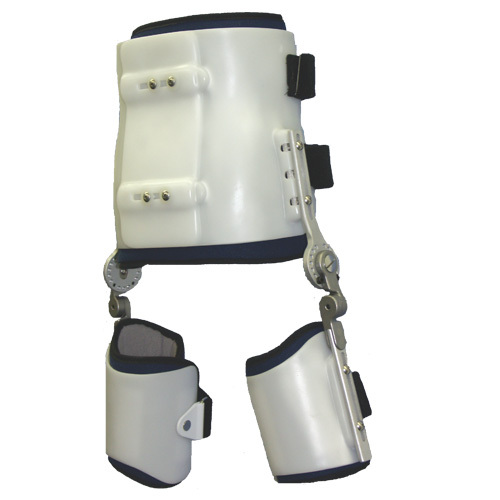 The joints have a preset abduction angle of 15 degrees and are not attached to the pelvic section allowing the Orthotist to choose the position that best suits the needs of the patient.